Plus Michael Cohen and the Amazon Echo problem. President Trump's personal lawyer and "fixer" remains in the high-level position despite being under criminal investigation. "There's ongoing litigation, and we'll take it step by step," the RNC spokeswoman Kayleigh McEnany told Cheddar's J.D. Durkin. The Justice Department has been looking into possible wire fraud and campaign finance violations related to payments made to adult film actress Stormy Daniels. 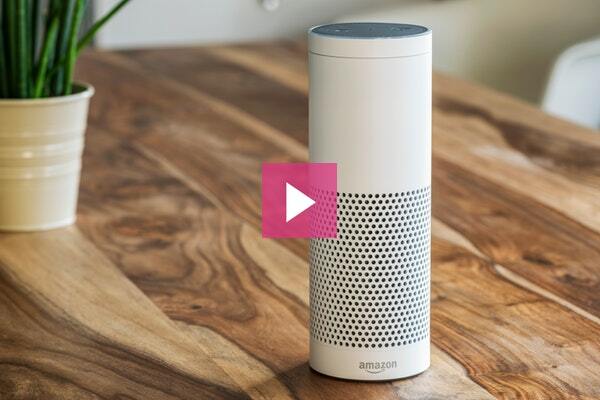 The tech giant is trying to ease fears from alarmed customers after one of its Echo devices recorded a couple's private conversation and sent the audio file to a contact in their phone book. The only way to win back trust is to be "totally clear" about its privacy policies, said Andrew Freedman, senior editor at Tom's Guide. An Austrian privacy activist filed lawsuits against the tech giants as soon as the General Data Protection Regulation went into effect at midnight, accusing the companies of failing to comply. Cheddar breaks down what this means for Silicon Valley...and for you. 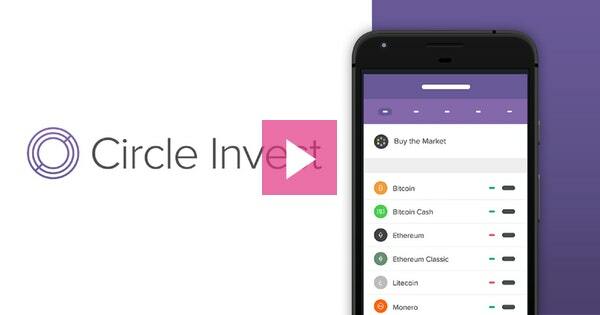 The payment technology start-up unveiled a new version of its app this week that lets retail investors in 46 states play in the crypto market. The Trump administration has reportedly reached a deal that could save the Chinese tech firm from crippling sanctions. ZTE will pay a bigger fine, employ more oversight, and change its management team. In exchange, the company will be allowed to do business with U.S. suppliers. Read more at Bloomberg. The electric automaker had six planes full of robots and production equipment delivered from Europe to its Gigafactory near Reno, Nev., to help ramp up battery production for its Model 3. Flying in that kind of machinery is a cost-intensive move, especially for a company that's already burning through cash, but it underscores how important it is for Tesla to meet manufacturing goals. Read more at Reuters. The spin studio chain with a cult-like following officially scrapped plans Friday to go public. The company filed paperwork to raise as much as $100 million back in 2015, but says it won't pursue the offering now because of "market conditions." The decision comes as rival Peloton appears to be gearing up for its own IPO. That company reportedly hired a CFO last month. Read more at CNN Money. DID SOMEONE FORWARD YOU OUR NEWSLETTER? OUR SIGNUP PAGE IS HERE.